Background: Prevention of ventilator-associated pneumonia is a healthcare goal. Although data is inconsistent, some studies suggest that oral chlorhexidine may decrease rates of pneumonia in mechanically-ventilated patients. We sought to assess the rate of pneumonia in the Surgical Intensive Care Unit (SICU) pre and post implementation of routine chlorhexidine mouthwash prophylaxis. Materials and Methods: A retrospective cohort study was conducted, including patients between 1/1/2009 and 12/31/2009 who did not receive chlorhexidine mouthwash compared to patients that received prophylactic chlorhexidine mouthwash between 3/1/2010 and 2/28/2011. The primary outcome of the study was rate of probable ventilator-associated pneumonia (VAP) for the pre-chlorhexidine implementation cohort compared to post-implementation, using the 2013 Center for Disease Control definitions. 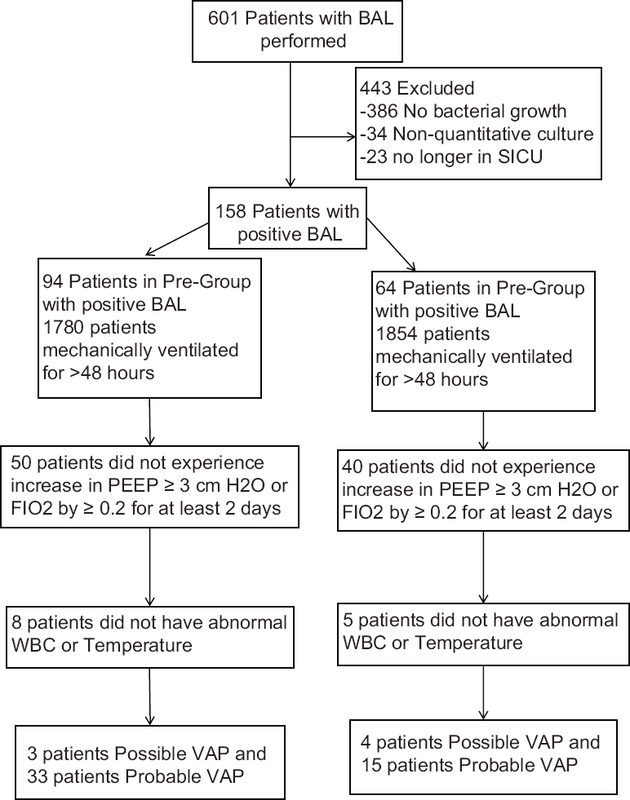 Mechanically ventilated patients with respiratory cultures were screened for inclusion in the study. Secondary endpoints included duration of mechanical ventilation, in-hospital mortality, ICU and hospital length of stay. Statistical analysis was conducted by Fisher's exact test for nominal data and Mann-Whitney U test for continuous data. Results: A total of 1780 mechanically ventilated patients in the pre-chlorhexidine group and 1854 in the post-chlorhexidine group were screened for inclusion. Of the 601 mechanically ventilated patients that were further evaluated for inclusion; 158 patients (26.3%) had positive cultures and were included in the study (94 pre-group and 64 post-group). The rate of probable VAP was significantly decreased in the post-group compared to the pre-group (1.85% pre vs 0.81% post, P = 0.0082). Conclusion: Use of chlorhexidine mouthwash prophylaxis may reduce rates of probable VAP. Further study is warranted. Introduction: Enteral nutrition (EN) is very important to optimizing outcomes in critical illness. Debate exists regarding the best strategy for enteral tube feeding (TF), with concerns that bolus TF (BTF) may increase glycemic variability (GV) but result in fewer nutritional interruptions than continuous TF (CTF). 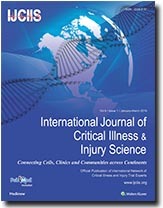 This study examines if there is a difference in GV, insulin usage, TF volume, and caloric delivery among intensive care patients receiving BTF versus CTF. We hypothesize that there are no significant differences between CTF and BTF when comparing the above parameters. Materials and Methods: Prospective, randomized pilot study of critically ill adult patients undergoing percutaneous endoscopic gastrostomy (PEG) placement for EN was performed between March 1, 2012 and May 15, 2014. Patients were randomized to BTF or CTF. Glucose values, insulin use, TF volume, and calories administered were recorded. Data were organized into 12-h epochs for statistical analyses and GV determination. In addition, time to ≥80% nutritional delivery goal, demographics, Acute Physiology and Chronic Health Evaluation II scores, and TF interruptions were examined. When performing BTF versus CTF assessments, continuous parameters were compared using Mann–Whitney U-test or repeated measures t-test, as appropriate. Categorical data were analyzed using Fisher's exact test. Results: No significant demographic or physiologic differences between the CTF (n = 24) and BTF (n = 26) groups were seen. The immediate post-PEG 12-h epoch showed significantly lower GV and median TF volume for patients in the CTF group. All subsequent epochs (up to 18 days post-PEG) showed no differences in GV, insulin use, TF volume, or caloric intake. Insulin use for both groups increased when comparing the first 24 h post-PEG values to measurements from day 8. There were no differences in TF interruptions, time to ≥80% nutritional delivery goal, or hypoglycemic episodes. Conclusions: This study demonstrated no clinically relevant differences in GV, insulin use, TF volume or caloric intake between BTF and CTF groups. Despite some shortcomings, our data suggest that providers should not feel limited to BTF or CTF because of concerns for GV, time to goal nutrition, insulin use, or caloric intake, and should consider other factors such as resource utilization, ease of administration, and/or institutional/patient characteristics. Background: Though, traumatic brain injury (TBI) has been documented as the single most common cause of morbidity and mortality in infancy and childhood, the exact incidence is unavailable in India. Moreover, modes of injury, mechanisms of damage, and management differ significantly from that of an adult. Aims and Objectives: To analyze the epidemiological factors, the spectrum of TBI, modes of injury, types of injury, and the outcome in the children <15 years with TBI. Materials and Methods: This is a retrospective study from August 2012 to May 2013 at Department of Neurosurgery, S.C.B. Medical College, Cuttack, Odisha, India. All the pertinent details from case records of hundred and forty-seven children <15 years with TBI were analyzed. Follow-up was done for 6 months at outpatients department. Results: Age wise, incidence and severity of TBI is more common in 10–15 years. Males outnumber females with a male: female ratio 2.19:1. Overall, road traffic accident (RTA) is the commonest mode of injury. Assault is not uncommon (7.48% cases). Falls is common in <5 years while RTA is common in 5–15 years. The extradural hematoma was the most common injury pattern; however, surgical consideration was maximal for fracture skull. Overall mortality was 7.48%. Diffuse axonal injury has the maximum individual potential for mortality. We noticed excellent recovery in 68.7%, disabilities in 17.68%, and persistent vegetative state in 5.45% cases. Conclusion: TBI in children carries good outcome, if resuscitated and referred early to a neurotrauma center, and managed subsequently on an individualized basis with a well-organized team approach. Severe TBI in children has a poor outcome. Objective: Evaluation of efficacy and safety of polygeline in adult patients with hypovolemia. Materials and Methods: In an open label, non-comparative study intravenous infusion of polygeline was administered to adult patients with hypovolemia following traumatic injury. Efficacy was evaluated by noting changes in the signs and symptoms of hypovolemia while safety was evaluated by recording adverse events. Results: Forty nine patients with mean age 33.67 ± 15.36 years having long bones fracture were enrolled. The mean and percentage of blood loss was 1291.30 ± 168.43 ml and 26.09 ± 3.13% respectively. Polygeline was given to all patients while other intravenous fluids were required in 44 patients. Baseline heart rate reduced from 100.09 ± 9.13 per minute to 98.45 ± 12.60 and 86 ± 10.10 at one hour (P < 0.05) and at two hours (P < 0.001) respectively. The reduction in heart rate was significant at other time points (<0.001) too. Systolic blood pressure (BP) increased from 79.06 ± 10.22 to 94.27 ± 9.18 mm Hg at one hour and 109.18 ± 6.80 mm Hg at two hours (both one and two hours; P < 0.001). Similarly diastolic BP also increased from 57.79 ± 10.59 to 62.89 ± 9.62 mm Hg at one hour and 69.41 ± 11.59 mm Hg at two hours (both one and two hours; P < 0.001). Rise in blood pressure was consistent till 24 hours. Overall improvement was seen in 97.92% patients. Improvement in pallor, dry tongue, and skin changes six and 24 hours was observed in 77.08%, 79.17%, 59.57% and 87.50%, 100% and 93.62% patients respectively (all parameters at six and 24 hours P < 0.0001). No patient reported adverse event. Conclusion: Polygeline is safe and effective treatment for correcting hemodynamic instability in hypovolemia due to trauma. 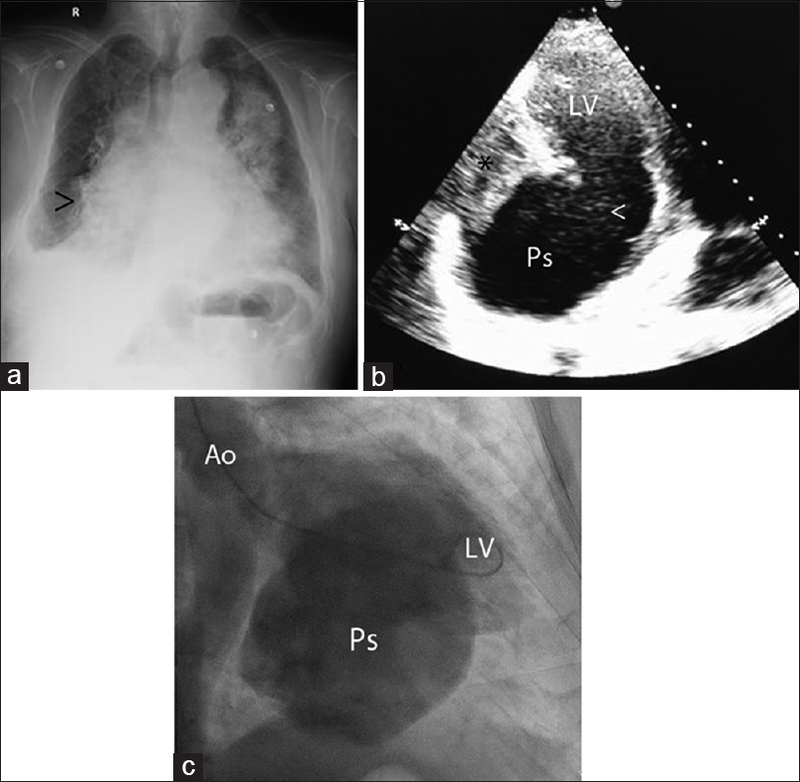 Use of polygeline resulted in early and significant improvement in hemodynamic parameters. Objectives: Occupational injuries remain an important unresolved issue in many of the developing and developed countries. We aimed to outline the causes, characteristics, measures and impact of occupational injuries among different ethnicities. Materials and Methods: We reviewed the literatures using PUBMED, MEDLINE, Google Scholar and EMBASE search engine using words: “Occupational injuries” and “workplace” between 1984 and 2014. Results: Incidence of fatal occupational injuries decreased over time in many countries. However, it increased in the migrant, foreign born and ethnic minority workers in certain high risk industries. Disproportionate representations of those groups in different industries resulted in wide range of fatality rates. Conclusions: Overrepresentation of migrant workers, foreign born and ethnic minorities in high risk and unskilled occupations warrants effective safety training programs and enforcement of laws to assure safe workplaces. The burden of occupational injuries at the individual and community levels urges the development and implementation of effective preventive programs. Background: Unintentional injuries are one of the leading causes of death and disability among children in Eastern Mediterranean Region (EMR). The issue of child injuries in the EMR is a major public health concern. Objectives: This study aimed to present the epidemiological pattern of children's unintentional injuries in this region and compare the results for the EMR member states and the global status based on the findings of the World Report. Materials and Methods: This is a secondary analysis and focuses on unintentional injuries specifically road traffic injuries, drowning, burns, falls and poisoning, and adjusted for countries from EMR. Results: About 12% of all deaths due to unintentional injuries taking place globally under the age of 20 years took place in EMR with 113 327 deaths which is about 19% higher than the world rate (45.5 Vs. 38.8 per 100 000). In EMR the top five leading causes of death due to childhood unintentional injuries are reported to be from road traffic injuries (17.4 per 100 000), drowning (6.8 per 100 000), burns (4.5 per 100 000), falls (2.9 per 100 000) and poisoning (1.6 per 100 000). Estimated mortality showed that boys were more likely to be killed than girls. However, there was no significant difference for by age group. Conclusions: Injuries are the leading cause of death and disability among children in the EMR and that injury programmes focusing on major risk factors need to be integrated into other child health strategies, with ministries of health playing a pivotal role. Background: There is a delicate balance between respiratory tract anatomy, its physiology, physiological response to anesthetic agents, and airway management. The traditional gadgets to secure airway are face masks or endotracheal tubes. Recently, laryngeal mask airway (LMA) is gaining popularity. It does not require laryngoscopy thereby minimizing hemodynamic responses. For LMA placement, propofol is the induction agent of choice. Propofol, when used alone, requires large doses and leads to undesirable cardiorespiratory depression. To culminate its dose, various adjuncts are combined with it. Aim: Comparison of hemodynamic response of LMA using either butorphanol or fentanyl (according to group allocated) in combination with propofol. Methodology: Hundred patients scheduled for various surgical procedures were randomly selected and divided into two groups of 50 patients each, Group F (propofol and fentanyl) and Group B (propofol and butorphanol). One minute after giving intravenous (IV) opioids, induction was achieved with IV propofol 2.5 mg/kg. Depth of anesthesia was assessed, and LMA was inserted. Hemodynamic variables were measured before premedication, after premedication; 1, 3, and 5 min after insertion and after extubation of LMA. Results: After insertion of LMA, statistically significant drop in mean heart rate, systolic blood pressure (BP), diastolic BP, and mean BP was noted in Group F as compared to Group B (P < 0.05). Conclusion: The use of propofol-butorphanol combination produces stable hemodynamics as compared to propofol-fentanyl combination. Prone position ventilation (PPV) improves mortality in severe acute respiratory distress syndrome (ARDS), but outcomes following its use in lung transplant recipients are not known. 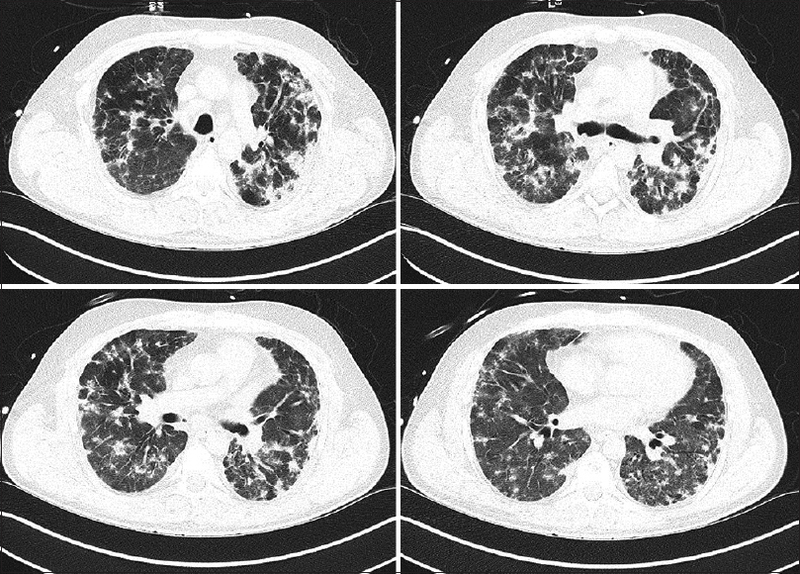 We report the case of a 42-year-old Caucasian man who presented with severe ARDS from Bordetella pertussis, 5 years after bilateral sequential lung transplant for cystic fibrosis. He was managed with PPV for 22 days and had a prolonged ICU stay complicated by hypoxic ischemic optic neuropathy leading to blindness. Since his discharge from the ICU 6 months ago, his FEV1has recovered to 47% predicted compared to his pre-ICU peak FEV1of 85% predicted, suggesting recovery of lung function. This is the first report of optic nerve damage and vision loss in patients undergoing PPV. Our report also suggests that, in appropriately selected lung transplant recipients, severe hypoxemia could potentially be managed with prone ventilation. The percutaneous endoscopic gastrostomy (PEG) tube is an important method of providing enteral nutrition to patients with swallowing disorders and those who need long-term enteral nutritional support. The association between PEG tube migration and acute pancreatitis is rare and was previously described in the literature. To the best of our knowledge, only 11 cases have been reported in the literature. 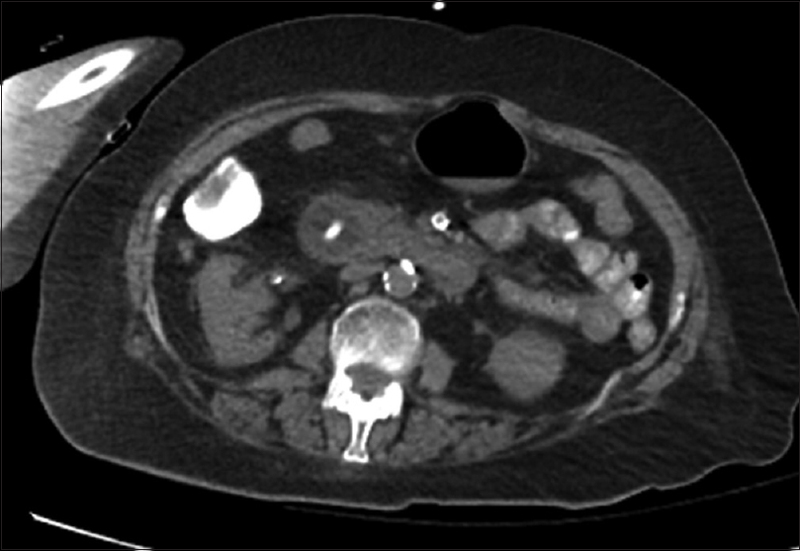 In this article, we are describing two cases of acute pancreatitis secondary to PEG tube balloon migration to the duodenum. These two case reports exemplify that PEG tube migration to the duodenum is not uncommon, and it may lead to disturbance of the biliary flow, obstruction of the ampulla of vater, and acute pancreatitis.